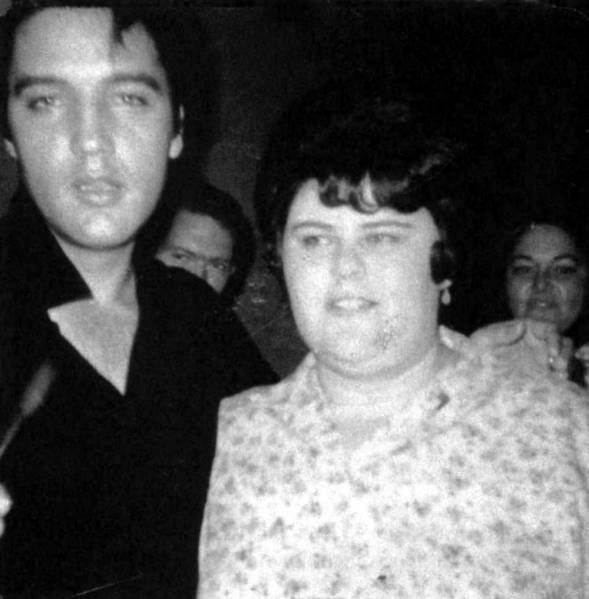 Born on this day, songwriter Mae Boren Axton, known as the ‘Queen Mother of Nashville’ she wrote over 200 songs including a co-writing credit on the Elvis Presley hit ‘Heartbreak Hotel’. She died on April 9th 1997 aged 82 after drowning in her bath at her home in Hendersonville, Tennessee after an apparent heart attack. Hank Williams traveled to Nashville to audition for the “Grand Ole Opry,” but was rejected. Williams did, however, get a six-song deal from Acuff-Rose music publisher Fred Rose and a recording contract with Sterling Records, where a successful single led to his being signed by MGM in 1947. In Toronto, Alan Freed’s “The Biggest Show Of Stars for 1957” concert tour played Maple Leaf Gardens. 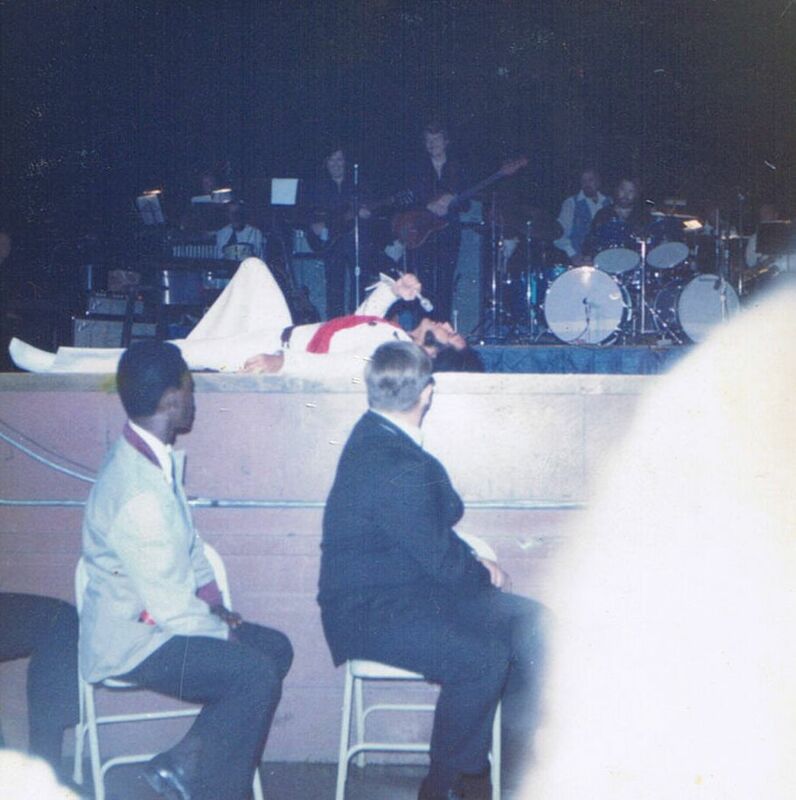 Performers included Fats Domino, Buddy Holly and the Crickets, Chuck Berry, Paul Anka, Frankie Lymon, Clyde McPhatter, the Everly Brothers, LaVern Baker, the Drifters, Eddie Cochran, the Bobettes, Buddy Knox, Johnnie & Joe, the Spaniels, and Jimmy Bowen. 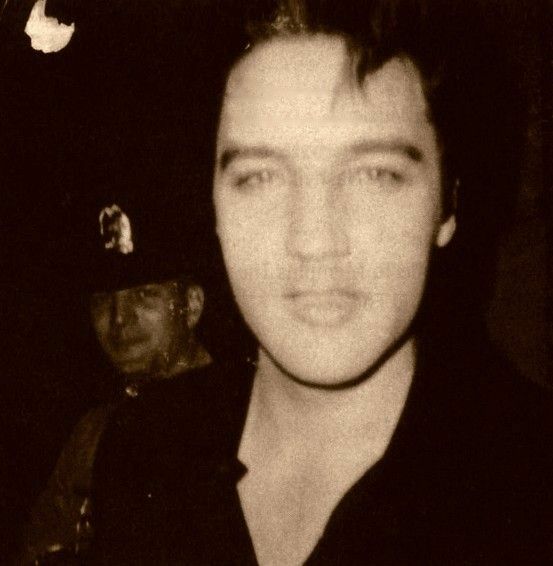 Elvis Presley’s single “Paralyzed” hit #8 in the U.K. 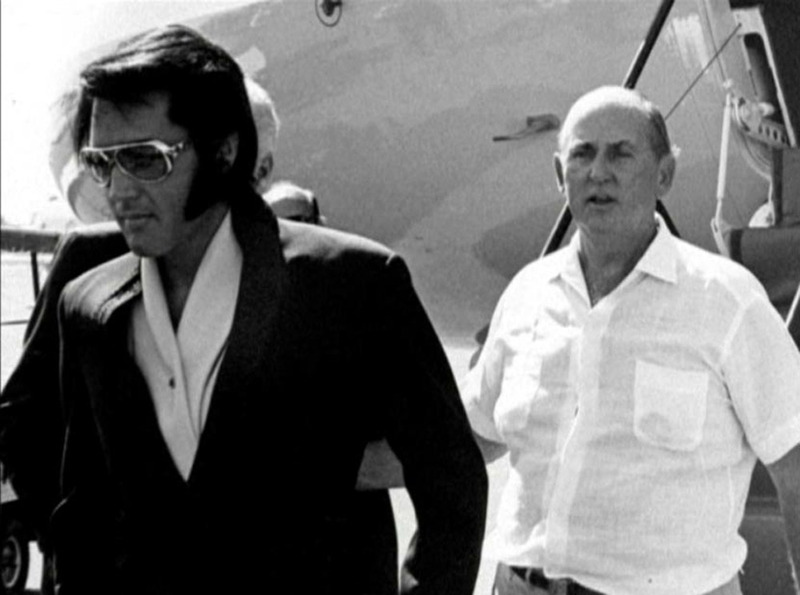 In response to the Scotty Moore newspaper article, Elvis’ open letter in the same newspaper: “If you had come to me we would have worked things out. But you went to the papers and tried to make me look bad.. All I can say to you is “good luck”. Singer/songwriter Pete Seeger of the Weavers finally agreed to appear on the ABC-TV folk music show “Hootenanny,” only to change his mind when the network asked him to sign what amounted to a loyalty oath. They requested a sworn affidavit as to his past and present affiliations, if any, with the Communist Party, and/or with the Communist front organizations, and for him to affirm that he would not conspire with any political parties to overthrow the U.S. government. Filming continued for The Beatles ‘Magical Mystery Tour’ in South West England. The Beatles searched for a quiet, secluded field in which they could conduct filming but once they’d disembarked from the bus and set up for shooting, scores of onlookers began to crowd around, causing a traffic jam that required the police to step in. The Archies cartoon show first aired on Saturday mornings on the CBS television network. The records that were credited to this make believe group were recorded by Ron Dante, Andy Kim, Jeff Barry and others. Rock mogul, Don Kirshner (who also brought us The The Monkees) was put in charge of the studio group. Their biggest hit would turn out to be a song called “Sugar, Sugar”, that went to number one in 1969, selling over six million copies. 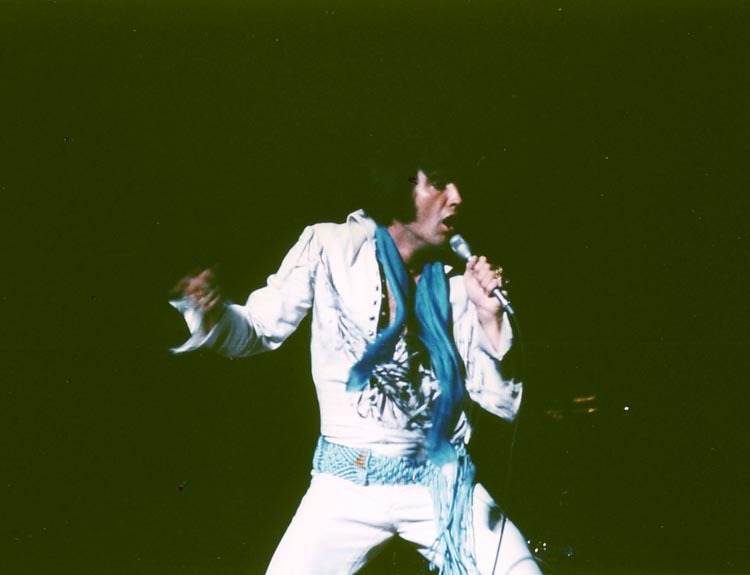 Elvis Presley performed at Municipal Auditorium in Mobile, Alabama, in front of the largest sell-out crowd in the venue’s history. The group stayed in the Admiral Semmes Hotel just like in 1955. However the hotel was now in such a terrible state that Elvis complained bitterly. When Joe Esposito tried to arrange something else to stay, he was told there was no other room available. 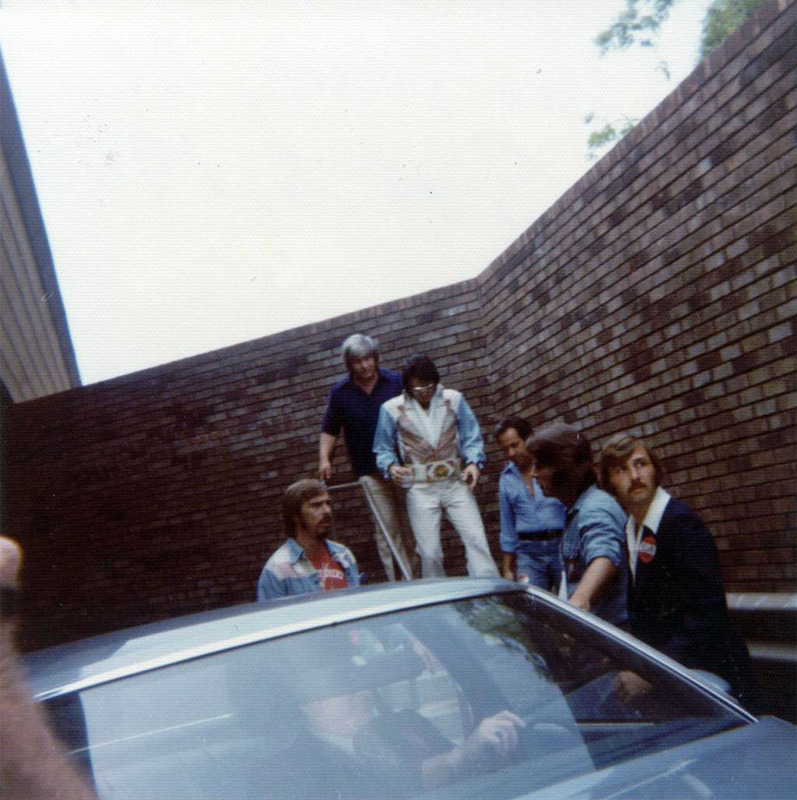 Before ending the tour, Elvis gave out bonuses to each of the guys. 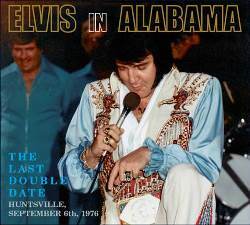 Even after deducting the Colonel’s share Elvis made more than $174,000 on this 6 day tour. 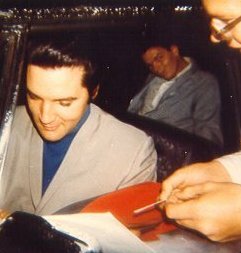 The Elvis Presley CD “Good Rockin’ Tonight” was released in the U.S.